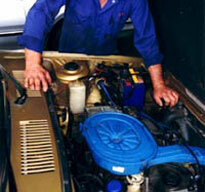 We can look after your new car and keep it running in tip top condition. 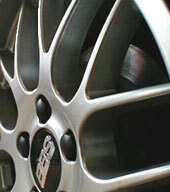 We service all makes and our rates are competitive. If you require a repair we can arrange this and give you a firm no obligation quotation including parts and labour before you agree. Please contact us on 01283 216125 for any enquiries or estimates you require.